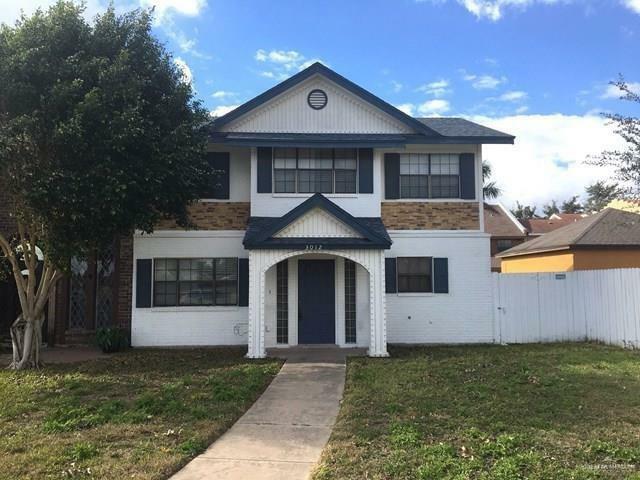 Newly remodeled spacious townhouse in south Mcallen featuring 2 bedrooms 2.5 baths and 2 car garage. Kitchen includes granite counters, customized cabinets, stainless steel refrigerator, stove, dishwasher & microwave. 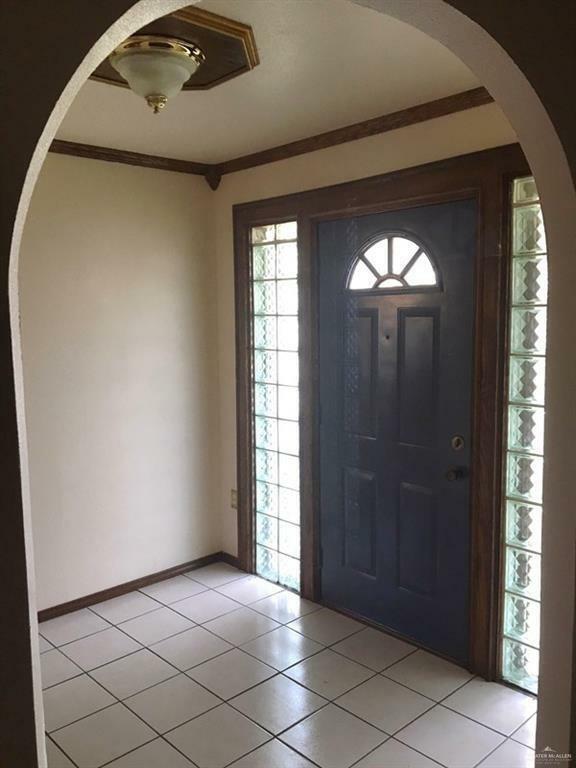 This townhouse is detached from the others for privacy. 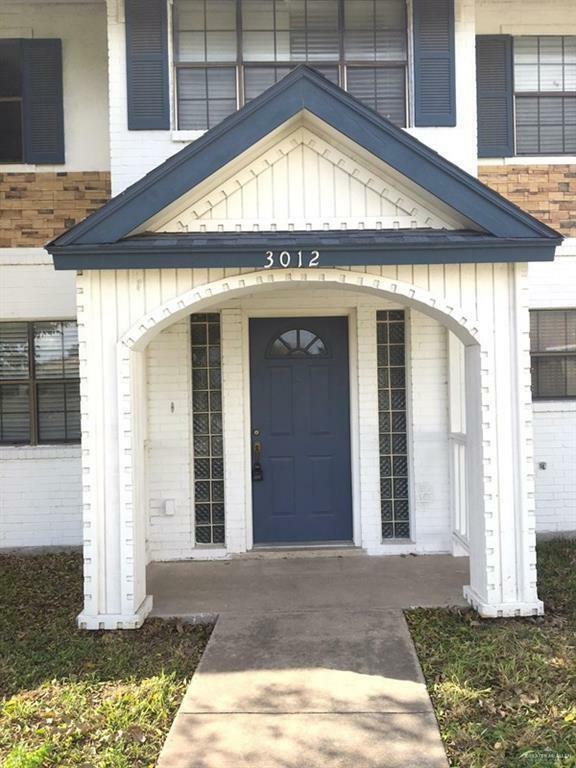 Close proximity to hospitals, country club, restaurants, shopping, etc. Pets are welcome too.